Yoga is a demographic where veganism is rapidly gaining ground. Many yogis now practise veganism alongside yoga, as they consider the two go hand in hand. There's considerable crossover. Both advocate compassion and non-violence (or Ahimsa as it's called in yoga), as well as bestowing life-enhancing benefits on the practitioner, in terms of physical fitness, wellbeing, and personal empowerment. 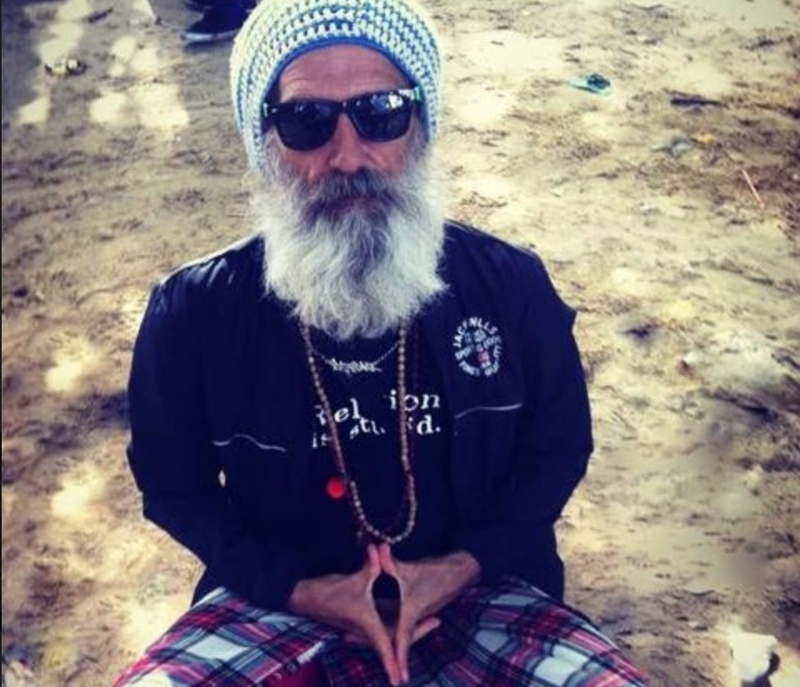 One legendary vegan yoga teacher is Stewart Gilchrist, a charismatic 57 year-old wild man and cycling fanatic, who cracks jokes in a thick Scottish accent, and counts celebrities like Woody Harrelson and supermodel Kate Moss among his clients. Gilchrist literally fell into yoga when he fractured his spine. In Astanga yoga he found not only rehab, but a whole new life purpose – and now heads up the East London School of Yoga, where he trains other teachers. His TEDX talk on Breathing has racked up 175,000 views. On September 22, 2018 he's speaking on the The Superpowers of a Plantbased Yoga Practice (You can book tickets here). When and how did you find yoga? I think yoga found me! I always tried to avoid it. From the 60s till today I have been stalked by the pull of something which I found out was yoga. What prompted you to become a yoga teacher, and what were you doing before that? Penance! I was so nasty and horrid to people before yoga that I thought I had better do something to give something back to society and the community. Before I had a variety of professions, from IBM'er, to head waiter in Paris, to youth worker, to teacher, to law professional, and many more diverse and colourful ways to make money. Drugs and music were a constant through all these. What's your aim as a Yoga teacher? You're a much-loved teacher with a famous following. 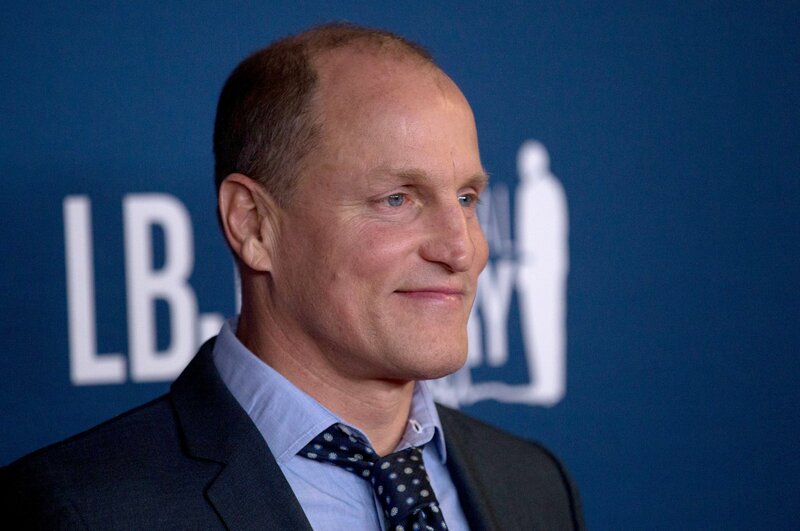 Can you share any anecdotes with us about Woody Harrelson, or other celebrity clients? I have over 400 'celebrity' students every week in London, and it would take too long to talk about them all. These days NDAs (Non disclosure Agreements) sort of inhibit the sharing of anecdotes. How often do you practice, and is your personal Yoga practice similar to your well-rounded classes consisting of Asana, Pranayama, Meditation, Intention? You trained in Jivamukti (a school of Yoga that embraces veganism). Did this get you interested in veganism? When did you first go vegan? No, I was into veganism and Animal Rights long before Jivamukti; they however, were brave enough to promote it when others shied away. First time I was aware of it was in 1977, when Sid Vicious worked in Food for Thought in Neal's Yard, and then again with The Smiths - Meat is Murder. Did a vegan diet improve your Yoga practice / physical performance? You're a funny guy, with a dry sense of humour. How important has this been in teaching and getting your message across? Sometimes it helps, sometimes it hinders. Kevin Bridges, Richard Pryor, Lenny Bruce etc etc are influences for most students to grasp, especially those whose first language is not Scottish. Bless those who geddit! Though I probably put a lot of people off by talking so much bullsh*t sometimes. I think it was Alan Watts who said it is tone of the voice and not what it is saying that what people tune into. What is your background / experience of activism, and what have you found to be the most effective form of activism? Most effective is Non Violent Direct Action of Gandhian method [Satyagraha], which allows damage to property. Yes this is controversial, ask Indian activists. I think it is Ahimsic. Why shouldn't the citadels of torture, murder and corruption be torn down peacefully? Without harming anyone. First started with punk in 77, and Rock Against Racism and Anti Nazi League, then got into CND and did non-violent direct action from then on. I have supported and been active in many things: Nicaraguan Solidarity campaign/IRA Hunger strike/Miners’ strike/lotsa Animal Rights stuff/Peace/Anti-corporate/Vegan and Raw food/anti-GMO/etc etc. Do you believe that Veganism and Yoga go hand in hand? What is your understanding of Ahimsa and how do you relate it to Veganism? Ahimsa means that one should avoid harming any sentient beings. What makes Yoga & Veganism such a powerful combo? Entheogens [something that enhances spiritual connection] and shamanism of both disciplines in their authentic practice as alchemy and food as medicine make it a powerful duo! Together both offer a mind-expanding context of liberating one's soul/self/spirit (delete as necessary)… to achieve freedom in one's lifetime. (The jivamukta). How do you plant seeds in the minds of your students or fellow yogis? Who are your Gurus (if you subscribe to the Guru model) or heroes, and why? Gurus and heroes usually disappoint and let you down. They illustrate a lack of self-belief in the individual. What do you eat in a day to fuel your busy teaching schedule? Take us through a typical day in the life of vegan yoga teacher Stewart Gilchrist? Oscar, Ivan and Georgina. Selfishly, giving up alcohol, giving up all drugs (pharmaceutical and recreational), finally ending a vicious cycle (for those about me) of being an as*hole! Oh no, just realized, I probably still can be, but am a work in progress. Louise Wallis is a singer, DJ, writer and Yoga Teacher with a passion for food and a lust for life. 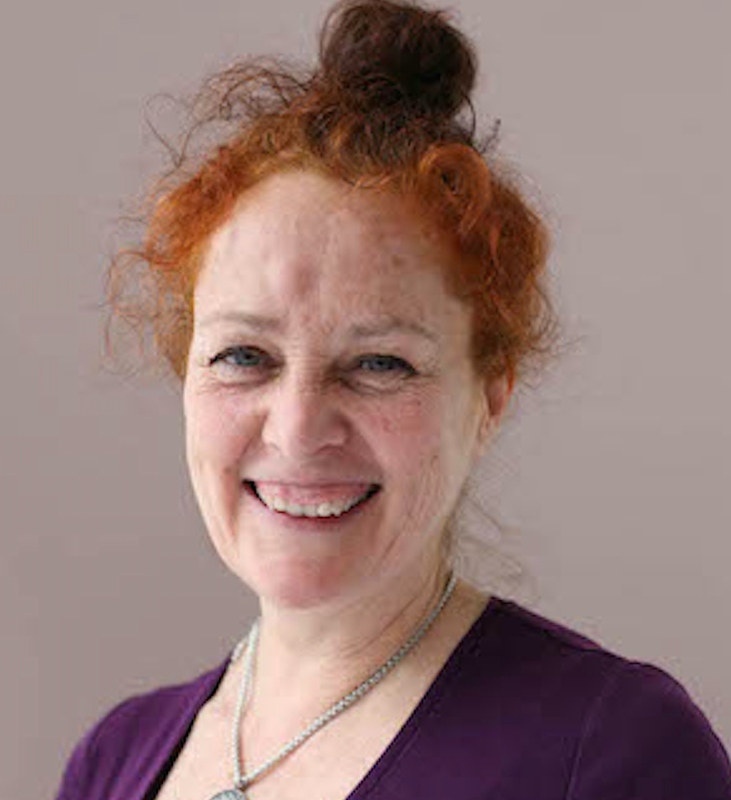 She created 'World Vegan Day’ in 1994, co-founded the award-winning vegan venue/restaurant Karamel in North London in 2014, and is a former President of The Vegan Society.